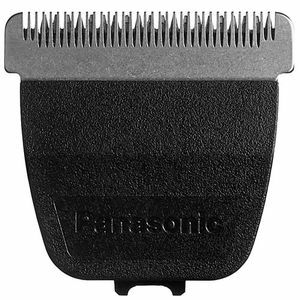 Replacement ultra-close blade for the Panasonic GP21 Trimmer. 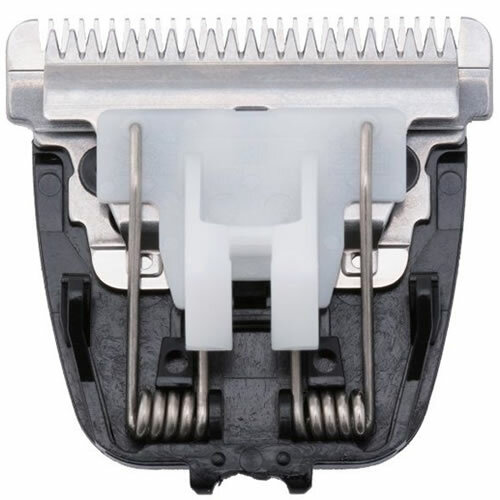 This is the blade originally supplied with your GP21. £17.52 (inc. VAT) Why no VAT? We're a trade wholesaler and quote our prices without VAT to help our VAT-registered customers understand the true cost of a purchase. Trimmer attachment combs to fit the Panasonic GP21 Trimmer. 2 sizes (sold separately): 3 mm or 6 mm.